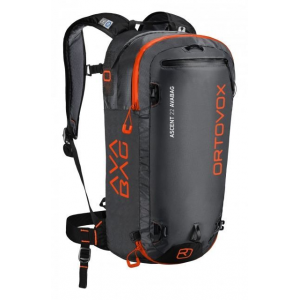 Ortovox Avalanche Safety Cross Rider 18 Avabag Kit Black Raven 18L 4640300001. 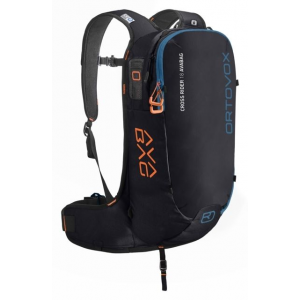 Thanks to its AVABAG airbag system the CROSS RIDER 18 AVABAG is a lightweight descent-oriented avalanche airbag that still has all of the important functions for days spent riding powder. 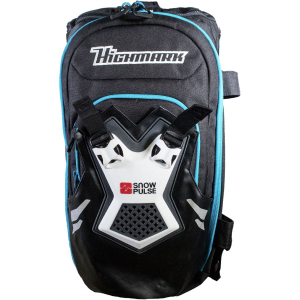 Its close fit and foamed back mean it will sit perfectly on the body and ensure maximum freedom of movement no matter how long the descent.The main compartment provides quick access to your emergency equipment. Other small items can easily be stowed away in the hip pocket. 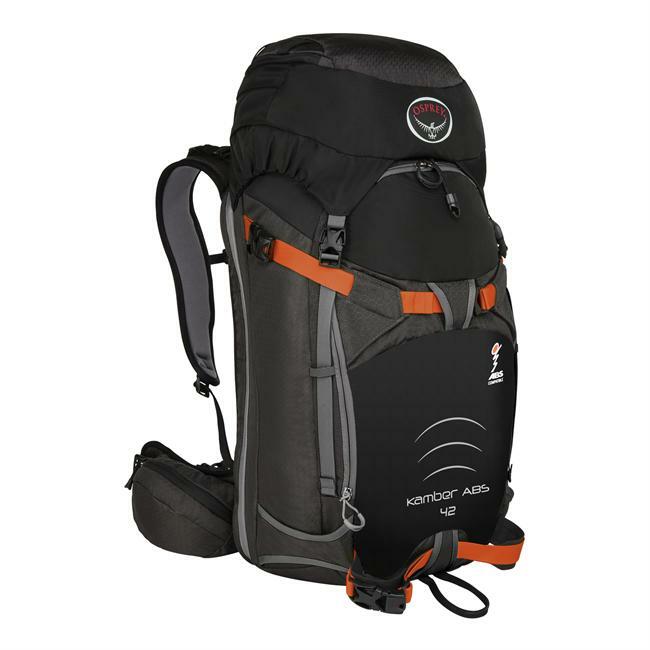 The aluminum locking clasp and safety leg strap guarantee that the backpack sits securely on any descent. 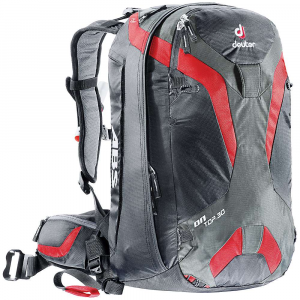 Our CROSS RIDER 18 AVABAG is also well equipped for when you have to carry your skis: They can be attached securely and diagonally to the avalanche backpack using the D-skifix. 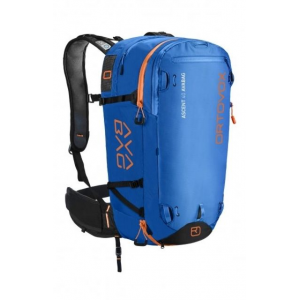 Of course there is also an ice axe and hiking pole fastening and a removable helmet net.With its light weight and clever features our CROSS RIDER 18 AVABAG is ready for the most epic spray turnsAVABAG SYSTEMThis light airbag system weighs just 690 grams and is therefore sensationally compact. 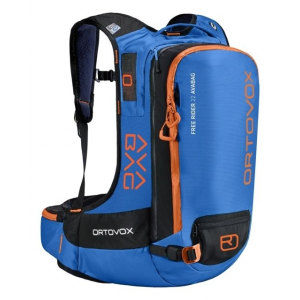 Another special feature of the AVABAG system is the activation training: You can practice activating it again and again without the cartridge attached so that you can be well prepared for an emergency situation.The advantages of the AVABAG system at a glance:- extremely light and sensationally compact airbag system- unlimited activation training (without cartridge)- handle design optimized for activation: the handle can be gripped with any type of glove and is suitable for both left and right-handed users- removable and compatible with all ORTOVOX AVABAG backpacks- no electronicsScope of delivery for the CROSS RIDER 18 AVABAGBackpack including operating instructions and the AVABAG unit.The AVABAG UNIT includes:- Activation unit- Airbag- Activation handle- Pre-tension toolWeight fluctuations of +/- 4percent may arise during manufacturing.